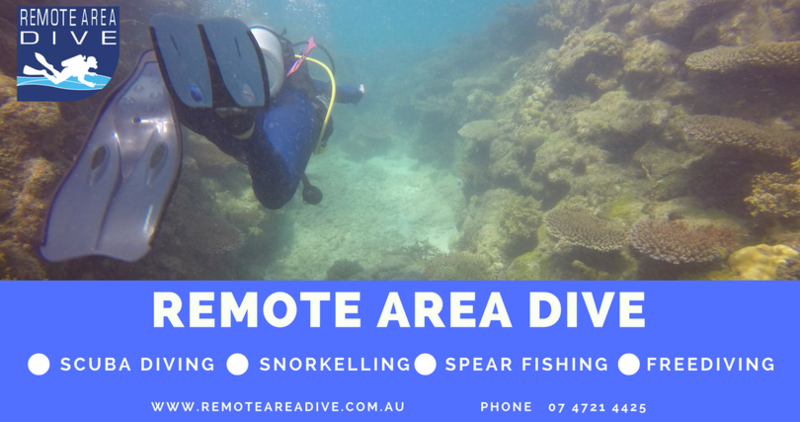 Experience the best diving that Townsville has to offer! 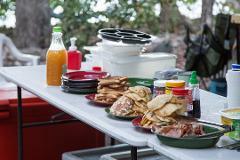 Our day safaris are a great choice for those limited on time! A RAD day trip is the perfect chance to step out of the office and explore what’s underneath for the day! 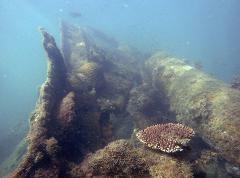 Australia's BEST ship wreck still in one piece after being sunk over 100 years ago. 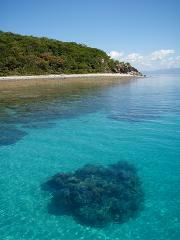 Our half-day safaris are a great choice for those limited on time or who just want to get wet again! 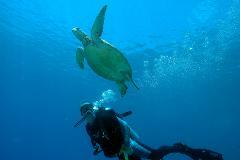 A RAD half-day trip is the perfect chance to step out of the office and explore what’s underneath for the day! 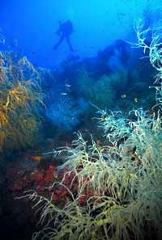 Experience the best fresh water diving Queensland has to offer! 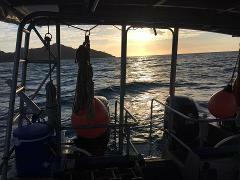 Magnetic Island offers some of the best shallow water wreck diving in Townsville. Now we get to explore it during the night and see what lurks about!